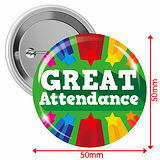 The pack of 10 great attendance button badges are bright, colourful and full of meaning which children will want to collect to show with pride to other students. 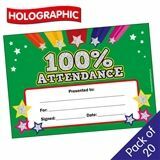 Appraising children for their attendance is essential and this is a fun way to do it! 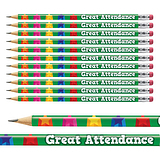 Did you know: Evidence has shown that tackling absence can be most effective when a number of different approaches are adopted?